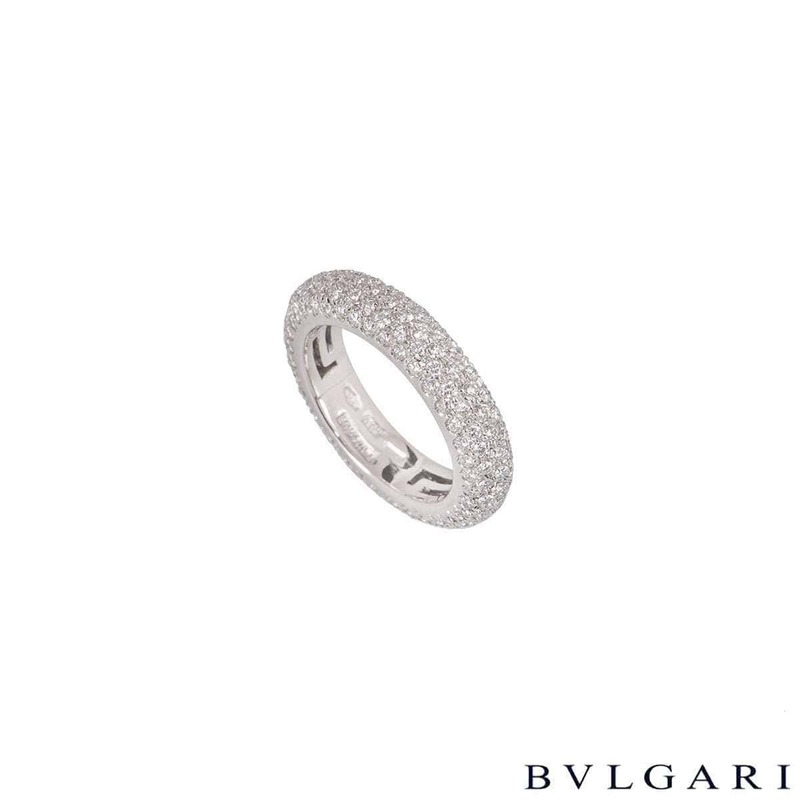 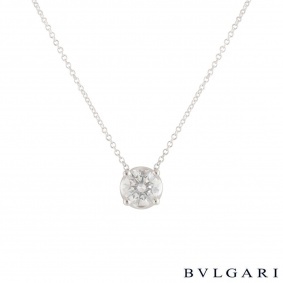 An 18k white gold diamond dress ring by Bvlgari. 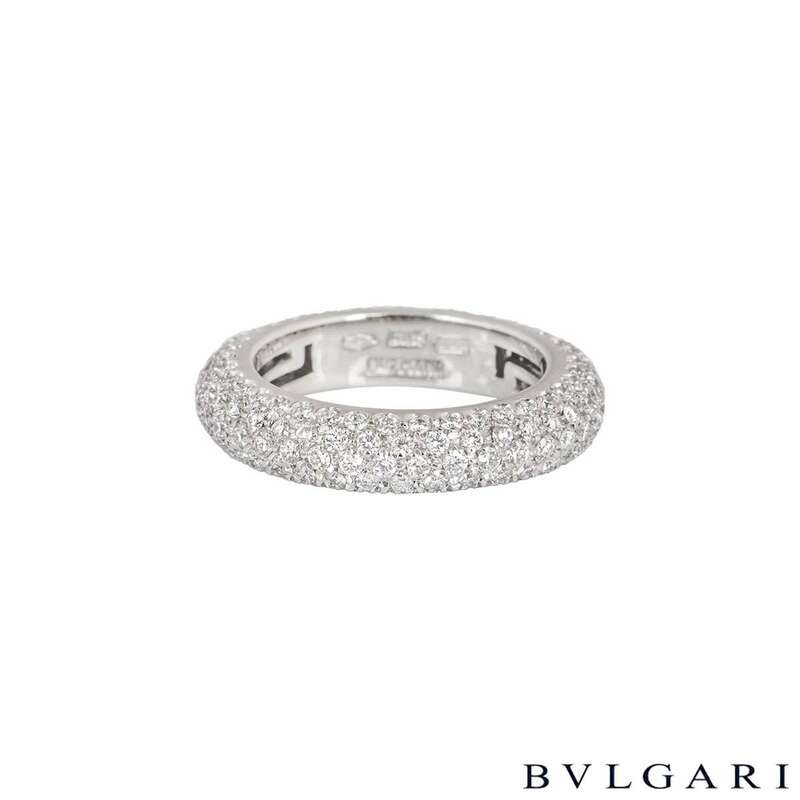 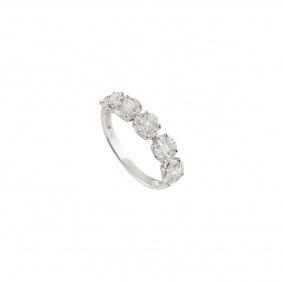 The ring is pave set with 185 round brilliant cut diamonds totalling approximately 2.77ct. 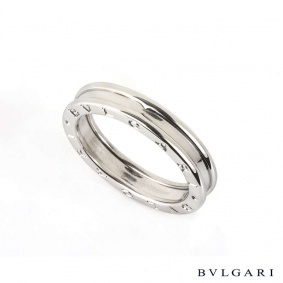 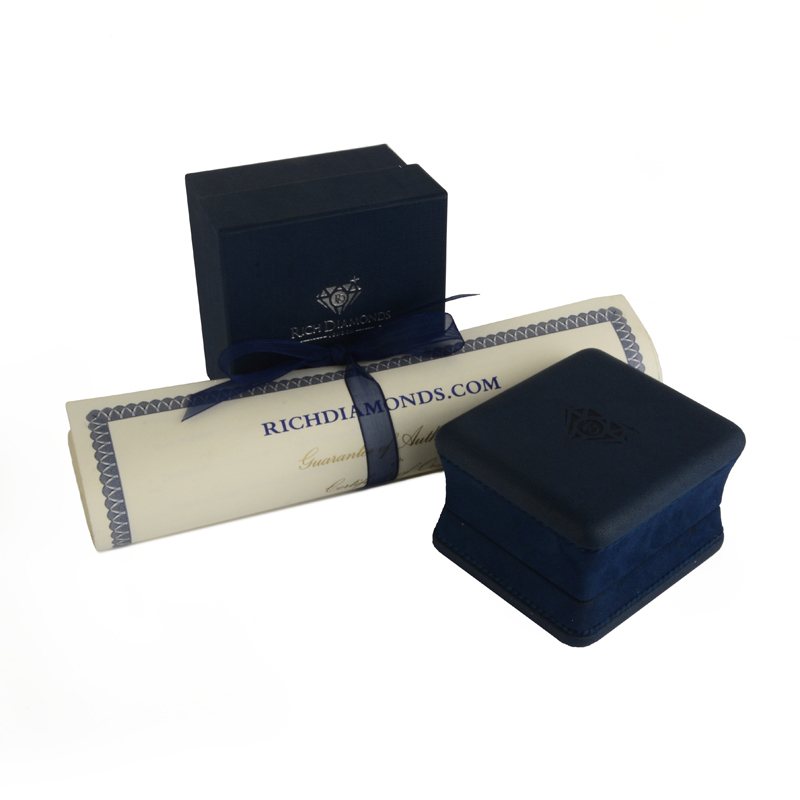 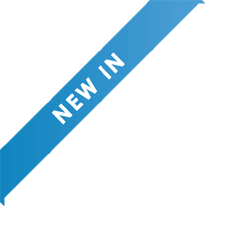 The ring measures 4.4mm in width and is a size I½, with a gross weight of 5.09 grams.